Queens Of The Stone Age announced that they will be heading out on a short North American tour in September / October. The run begins on September 10 in Toronto and ends October 9 in Oklahoma so be sure to grab your tickets when they become available. Check out the full itinerary after the link provided and let us know what show is in your area. 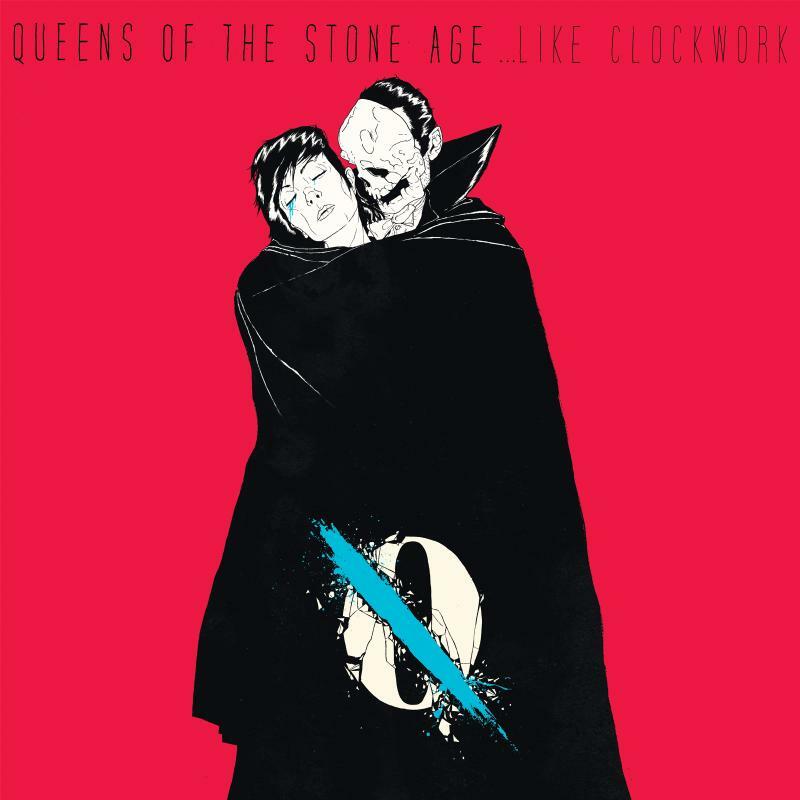 Read Dan Bogosian’s official review of Queens Of The Stone Age’s new effort by simply clicking here and give us your thoughts. Did you feel the same about this album?